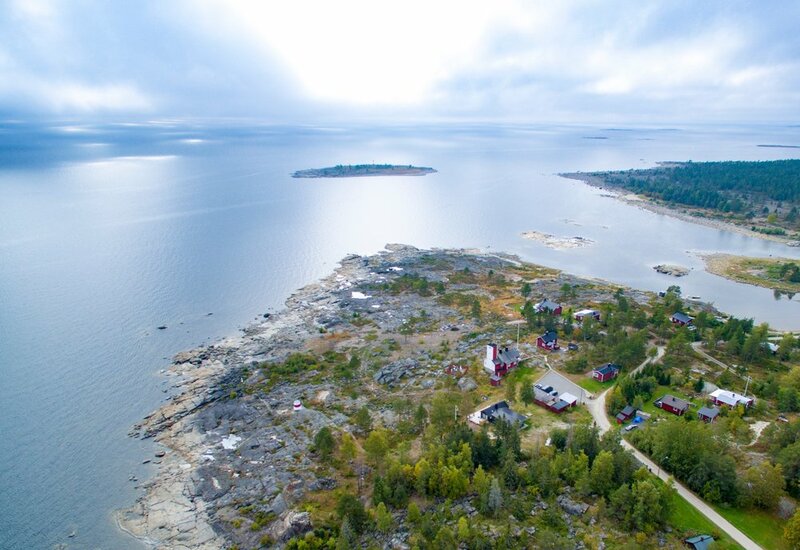 Lotshuset is beautifully situated by the sea on the tiny island of Storklubben, which in turn is part of the small village of Järnäsklubb outside Nordmaling. Even though we are off the beaten track, Järnäsklubb is only about 20 minutes off the E4 and you can travel all the way by car. We need to gather some personal data in order to handle your inquire, and booking and in order to get back to you. We will only keep the data until you have stayed with us. I agree for Lotshuset to handle my personal data in order to get back to me and handle my request. From Umeå: E4 south, take the first exit to Nordmaling (Levar) and turn left. Follow the road until you reach Levar Hotel. Right after the hotel, take left. You are now on Järnäsvägen that leads to Järnäsklubb. Follow the road until you reach a turnabout. Continue straight and cross the Stonebridge until you reach Lotshuset. Parking is available outside the house. From Örnsköldsvik: E4 north, take the second exit to Nordmaling (Centrum), take right and follow the road through the town until you reach Levar. Turn right just before the hotel onto Järnäsvägen. Follow the road to Järnäsklubb until you reach a turnabout. Continue straight and cross the Stonebridge until you reach Lotshuset. Parking is available outside the house.